New home loan approvals dropped to an 18-month low in April, as tougher lending conditions and a decrease in property investor lending continues to drag down the market. 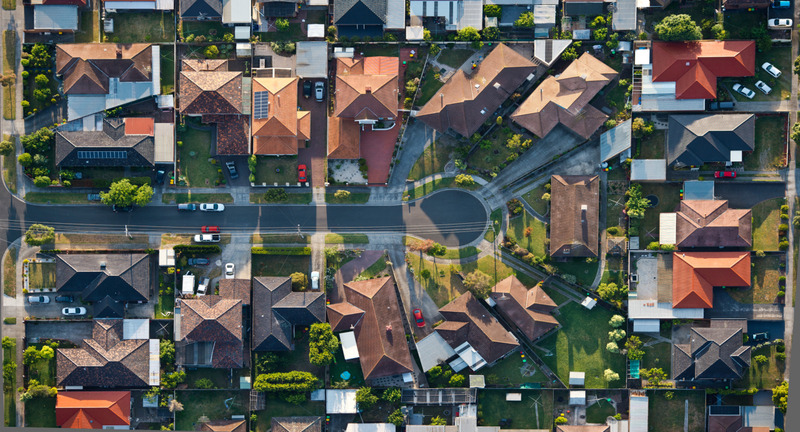 The latest Australian Bureau of Statistics data reveal the banks’ new lending remained soft in April with the total number of new owner-occupied loans approved, not including refinancing, falling to the lowest figure (35,304) since October 2016. Investor lending has fallen by 27.4 per cent since reaching a peak in mid-2015, and dropping 15 per cent in the past year according to the data. Housing Industry Australia principal economist Tim Reardon said the investor lending tumble is due to punitive restrictions. The federal government targeted investors with two successive interventions in the market through APRA and state governments introduced punitive rates of stamp duty on foreign investors,” he said. Less investor involvement in the market prompted a noticeable slowdown in new home building with the downward trend expected to continue over the next couple of years. “The value of investor loans fell from $12.6 billion in April 2017 to $10.7 billion in April 2018,” he said. The housing finance data shows a fall in the number of dwelling commitments across all major sectors, with the value of total new financial commitments dropping slightly by 0.2 per cent in the month. “The number of new housing finance commitments fell in most states/territories in April, with NSW (-0.8 per cent), Victoria (-3.5 per cent), Queensland (-1.5 per cent), Western Australia (-1.5 per cent), Tasmania (-2.7 per cent), and the ACT (-1.2 per cent),” Pollock said. “The only two jurisdictions to record growth were South Australia with new housing commitments up by 4.4 per cent and the Northern Territory, up by 6.3 per cent,” he said.